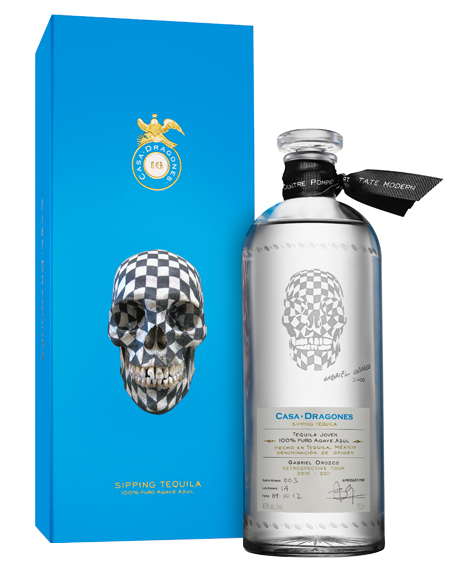 Tequila Casa Dragones and renowned artist Gabriel Orozco have collaborated on a special edition bottle in honor of his mid life retrospective. Each crystal bottle of Casa Dragones Joven is engraved with Gabriel Orozco’s Black Kites motif, based on one of the artist’s most iconic works of art, and includes Orozco’s signature. Handcrafted with meticulous attention to detail, only 400 limited edition bottles were produced, each bottle signed numbered and dated by hand. 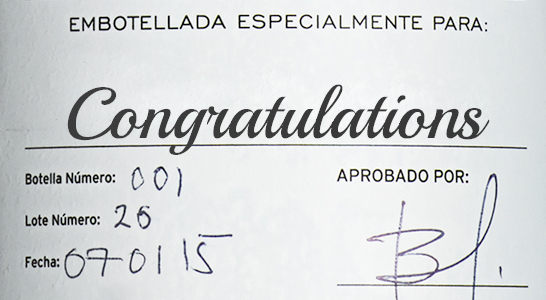 Contact our Concierge to order.